At this point, Wednesday is the best day to watch Bravo. There were new episodes of Real Housewives of New Jersey and Real Housewives of Dallas last night. So of course, Andy Cohen had Melissa Gorga and LeeAnne Locken on Watch What Happens Live last night to dish on everything that went down. As expected, Melissa discussed her latest familial feud with Teresa Giudice. No, this storyline is still not done. Her husband Joe Gorga even shared his two cents from the audience. Then there’s LeeAnne, who has been feuding with D’Andra Simmons and Brandi Redmond all season. For the most part, every question was very much expected, until the last topic of the episode. Get ready for this blast from the past. Melissa claimed that she and her husband do not have relationships with Kathy Wakile and Rosie Pierri. Why is that? Because of the show, of the show of course! A lot of your favorite reality TV stars enjoyed some quality time with their kids this week. Kim Zolciak celebrated her daughter Ariana Biermann’s birthday. Former New York Housewife Jill Zarin hung out with her daughter Ally Shapiro. 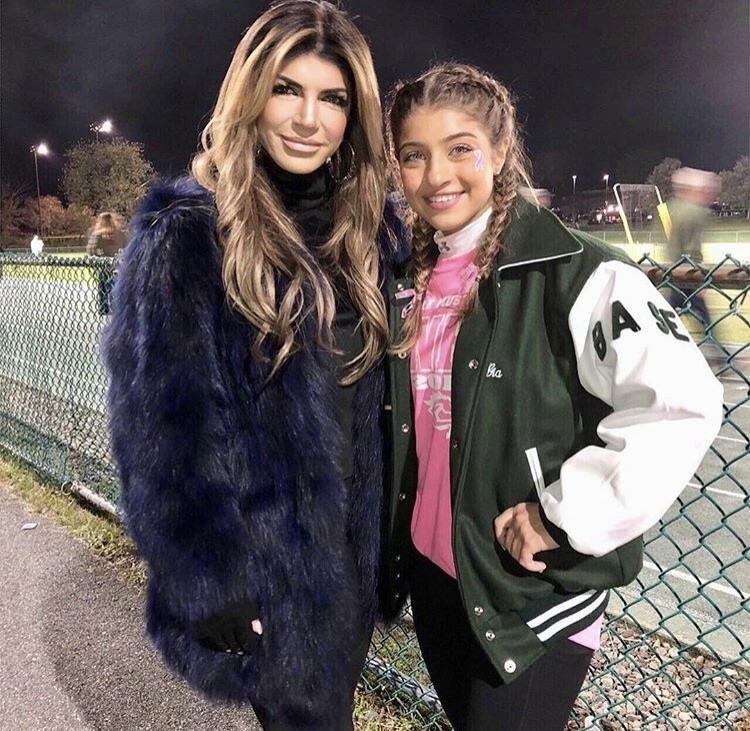 Teresa Giudice supported her daughter Gia Giudice while she cheered at her high school’s football game. Southern Charm star Cameran Eubanks let her daughter Palmer play with a Shep Rose bobblehead. Who got that for her? 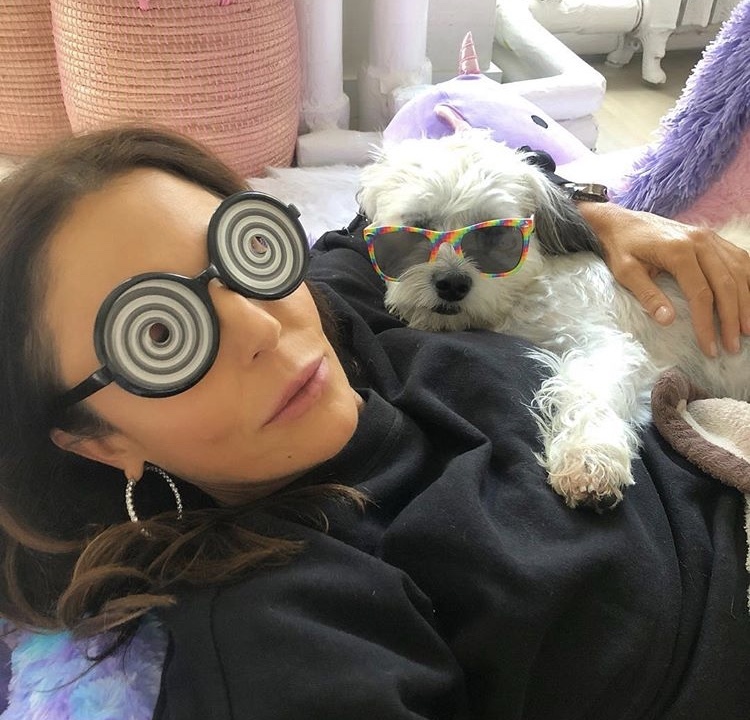 Reality Star Sightings: Kyle Richards, Bethenny Frankel, Kathy Wakile, Josh Flagg & More Photos! We have an all new photo roundup of our favorite reality stars (past and present) out and about over the past week. First up, The Real Housewives of Beverly Hills star Kyle Richards and her husband Mauricio Umansky attended the 2018 American Music Awards in Los Angeles. They were also joined on the red carpet by Erika Jayne and more. Kim Kardashian and Kris Jenner were spotted attending events around NYC. Bethenny Frankel made a red carpet appearance and posed with her Shark Tank co-star Kevin O’Leary. Check out these and more reality star sightings below – including Scott Disick, Josh Flagg, and others. Instagram Roundup: Kate Chastain, Jenni Pulos, Paola Mayfield, Ashley Darby & More! A lot of your favorite reality TV stars were focused on the family time this week. Being mid-divorce did not stop Jenni “JWOWW” Farley and Roger Mathews from spending a Disney-themed day with their daughter. Atlanta Housewife Kandi Burruss, her husband Todd Tucker, and her stepdaughter Kaela crashed her son Ace Tucker’s first school trip. Teen Mom cast member Javi Marroquin practiced smiling for school pictures with his son Lincoln. Instagram Roundup: Kristen Doute, Contessa Metcalfe, Brandi Redmond, Reza Farahan, & More! The family that gets extensions together, stays together right? 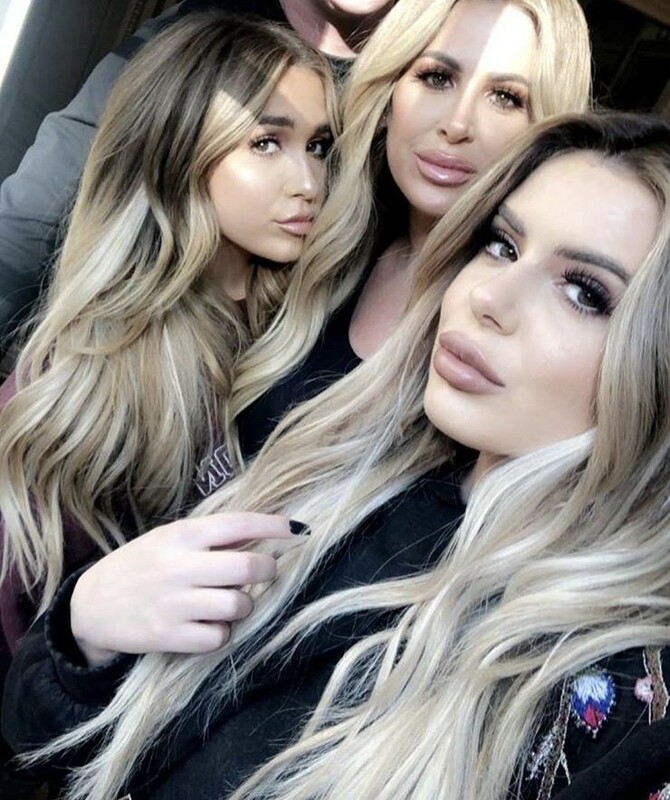 Obviously that isn’t the old adage or even a saying at all, but if it was it would be applicable to Don’t Be Tardy stars Kim Zolciak and her daughters Brielle Biermann and Ariana Biermann. Below Deck Mediterranean cast members Hannah Ferrier and Colin Macy-O’Toole both shared photos from Monaco. Could this mean that they are both filming Season 4 of the show? Let’s hope so. Can you believe that we’re into the month of October already? 2018 seems like it is flying by! Let’s stop and take a minute to celebrate some of our favorite reality personalities celebrating birthdays in October. And to commemorate the occasion, we’ve been digging deep in the archives to find some hilariously amazing throwback photos (and some current ones, too) of a few of the birthday boys and girls! Check out some vintage Kim Kardashian, Harry Hamlin with Lisa Rinna, Tom Schwartz (well as far back as Getty can go for “newcomer” Tom, which is only a few years…) and a blonde Katie Maloney, some epic Kathy Wakile from 2010, Phaedra Parks and more! 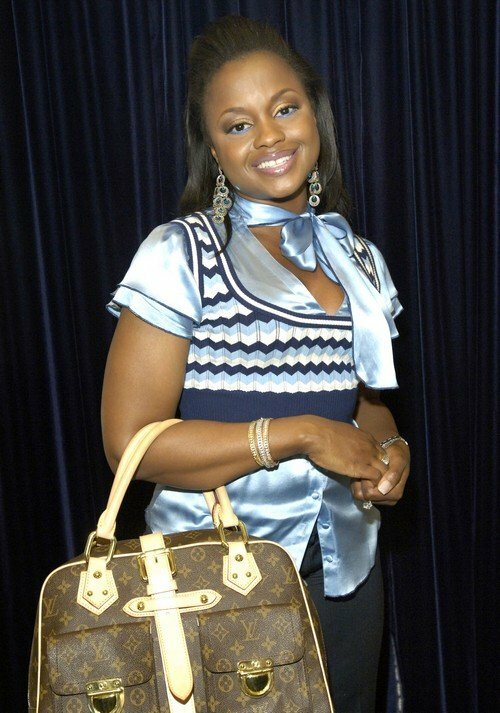 Check out the gallery and reality star birthdays below.